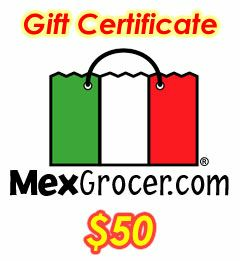 Redeem this gift certificate at checkout. All you have to do is put in the "code" into the box that says: "Coupon or Promotional Code"
Online Gift Certificates are not redeemable for cash. If your order exceeds the amount on your Online Gift Certificate you must pay the remaining balance on a valid credit card. Sorry, we cannot replace lost or stolen Online Gift Certificates. If you have any additional questions, please contact our Customer ServiceDepartment. No sales tax is charged when buying Online Gift Certificates; however, purchases paid for with Online Gift Certificates will be charged applicable sales tax if shipped to addresses in California.